Monday October 8th – Lidl confirmed today it is removing black plastic packaging from its entire fruit and vegetable range across all 195 Ireland and Northern Ireland stores before Christmas. The packaging, which cannot be recycled, will be scrapped from fresh fish products by February 2019, followed by fresh meat, poultry and cured meat ranges before August. Lidl, named Ireland’s ‘Green Retailer of the Year 2018’, said it has also today scrapped the sale of single-use plastic items including drinking straws, disposable plates, cups and cutlery, with plastic-stemmed cotton buds next on the list in the coming months. The single-use plastic items are being replaced with biodegradable alternatives. 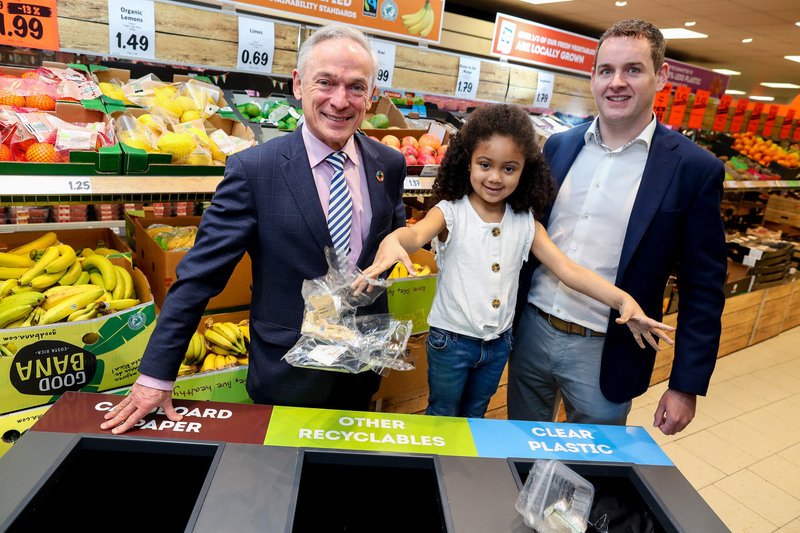 No other supermarket on the island of Ireland has committed to such firm and imminent commitments in relation to either type of plastic. The move is one of many steps that the retailer is taking as part of its plastic reduction strategy. 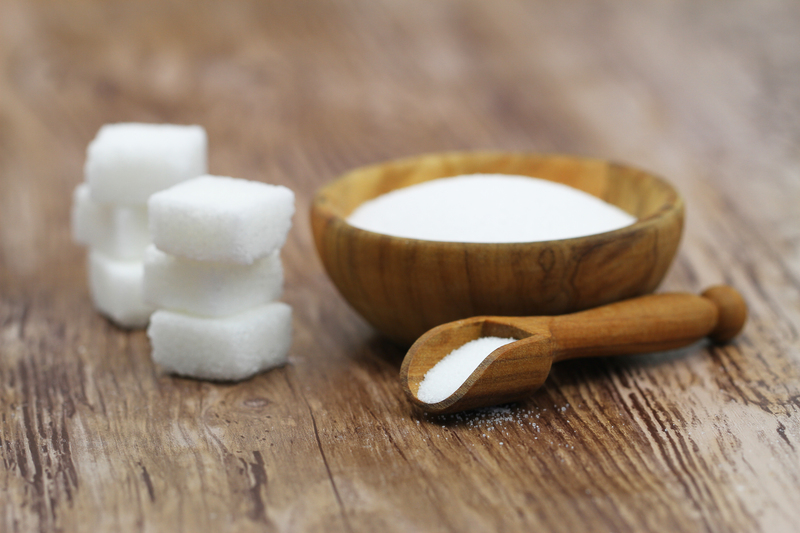 Already this year the company confirmed it had achieved ‘zero waste to landfill’ and announced a ban on microbeads in all cosmetic and household ranges. It also published several ambitious plastic reduction targets, including using 20% less plastic packaging by 2022 and having 100% recyclable own-brand packaging by 2025. 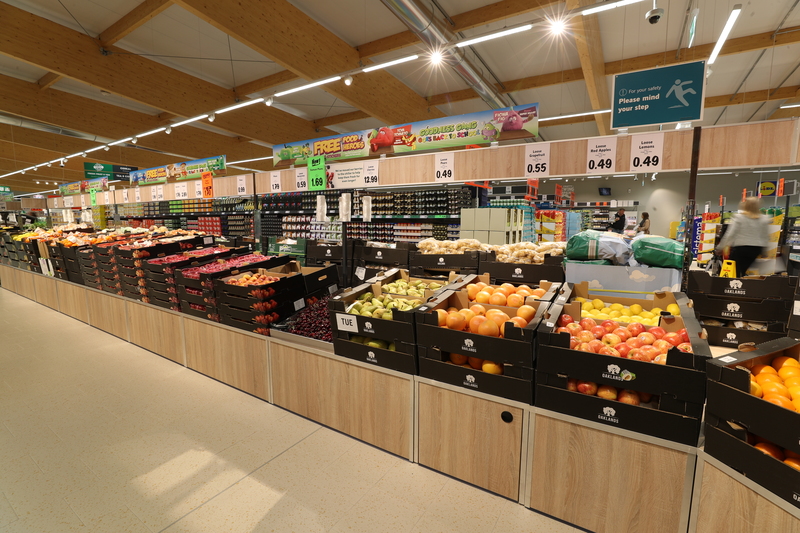 Lidl will also continue to trial more unpackaged fruit and vegetable options – the recent addition of 17 new loose items means that more than 25% of its fresh produce range is now package-free. The new measures reinforce Lidl’s award-winning track record on sustainability. This October, Lidl Ireland was awarded the coveted ‘Outstanding Achievement in Corporate Social Responsibility’ at the Chambers Ireland CSR Awards, while Lidl Northern Ireland won the ‘Excellence in Corporate Social Responsibility’ award at the 2018 Belfast Telegraph Business Awards. “These announcements are a clear signal of our commitment to safeguarding the environment and to managing our operations in the most progressive and sustainable way possible. It’s important and right that we act decisively and proactively in this area and take meaningful and measurable steps that matter to us, our customers and our communities,” J.P. Scally said.